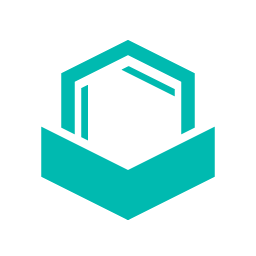 ChemAxon's Compound Registration is a system built on a set of web services, aiding users to register molecular structures into a compound database. The registration process spots unique compounds among a set of structures already contained within the database. The configurability of the registration's business rules enables flexible definition of uniqueness in accordance with enterprise level requirements. Incoming compound submissions are processed by these business rules, and fully audited registration data is stored for all unique compounds while minimizing the amount of manual curation.